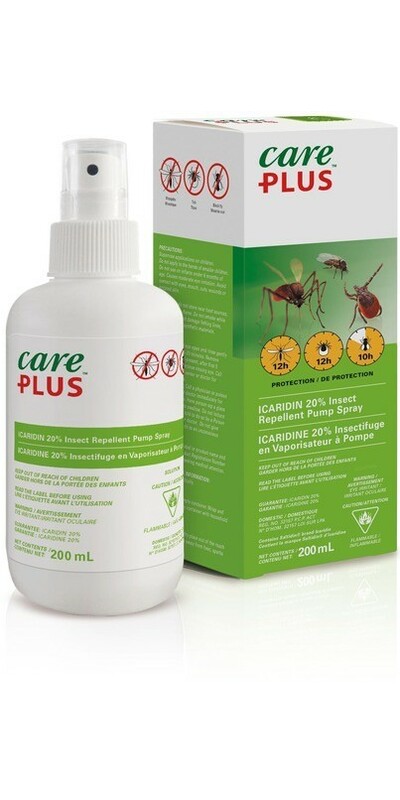 If you’re looking for an alternative to DEET-based bug sprays, this one has 20% Icaridin as the active ingredient. Provides long-lasting protection and is a good choice for children from 6 months to 12 years. Active ingredient is Icaridin 20%, with 0% DEET. Formula is non-irritating, non-greasy and won’t damage plastics or synthetics. Provides 12-hour protection from ticks, 12-hour protection from mosquitoes, and 10 hours from black flies. Suited to kids from 6 months and up.